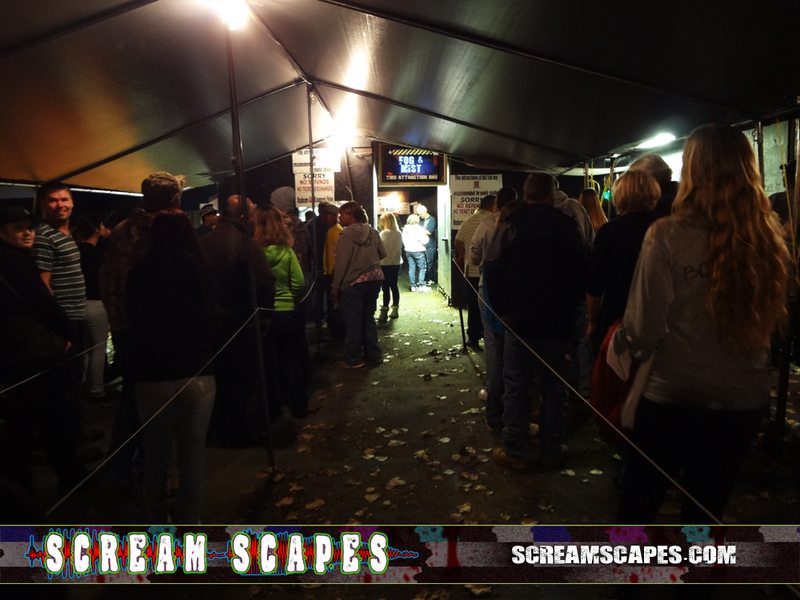 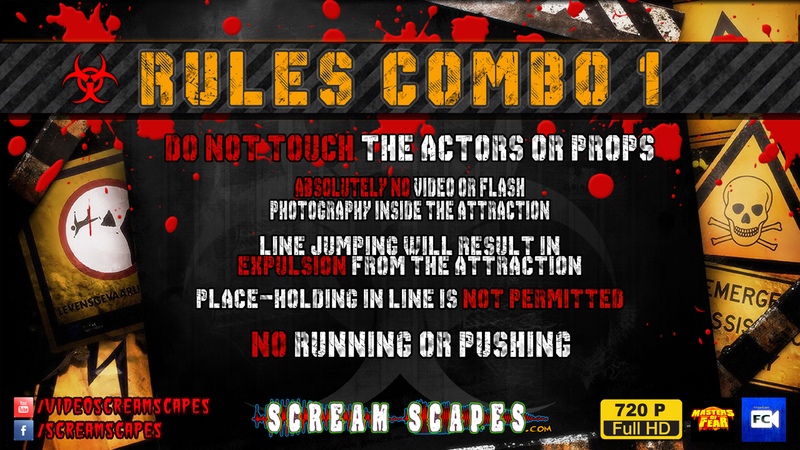 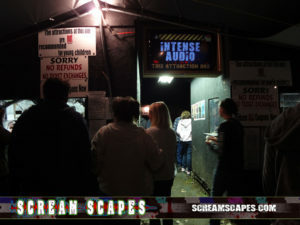 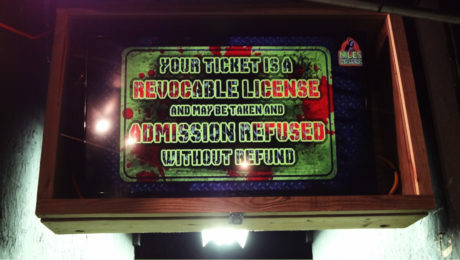 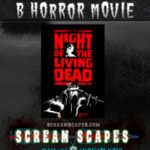 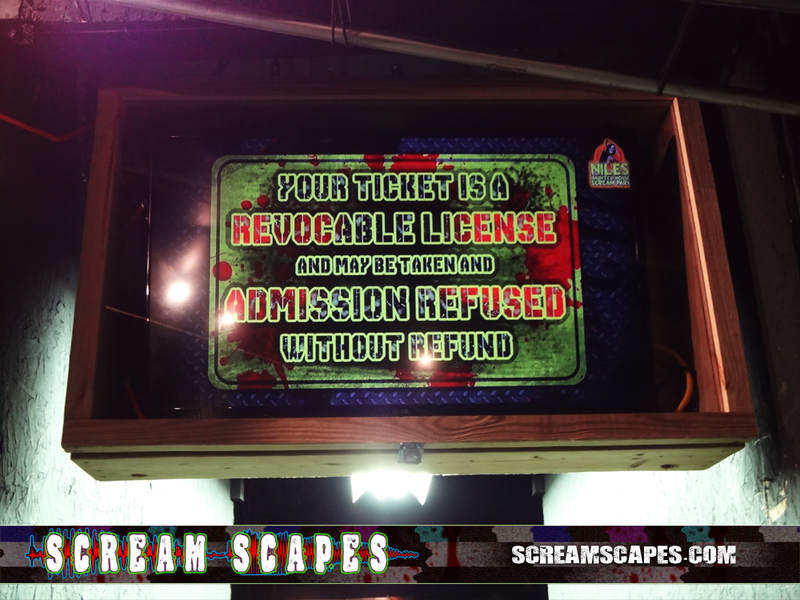 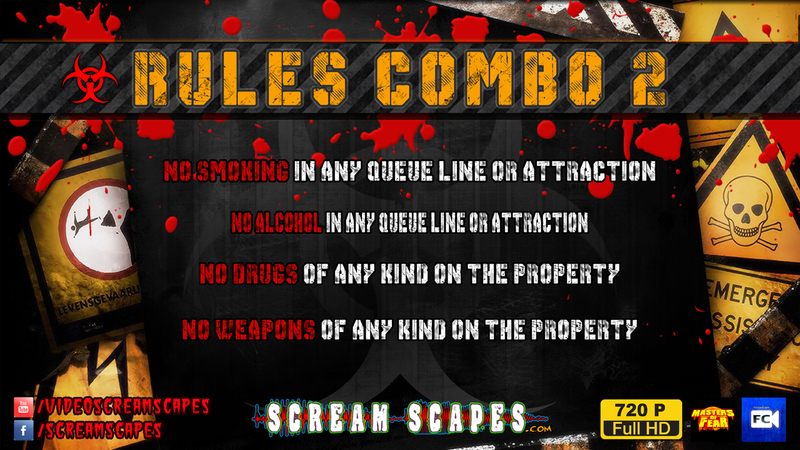 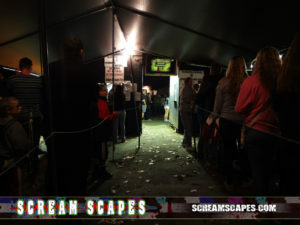 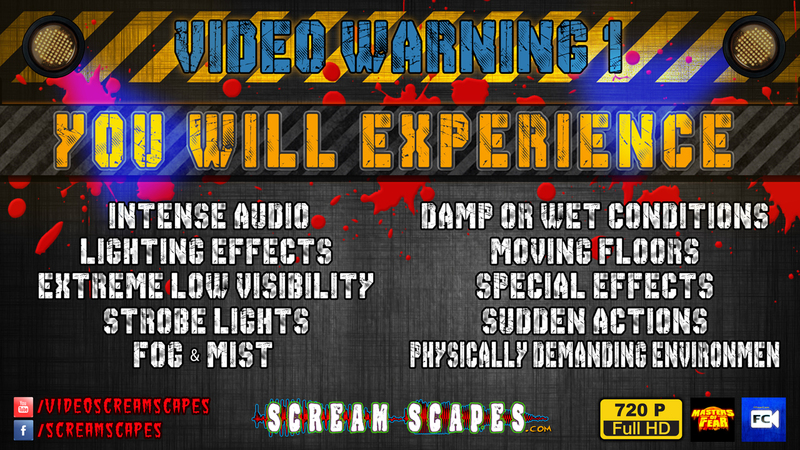 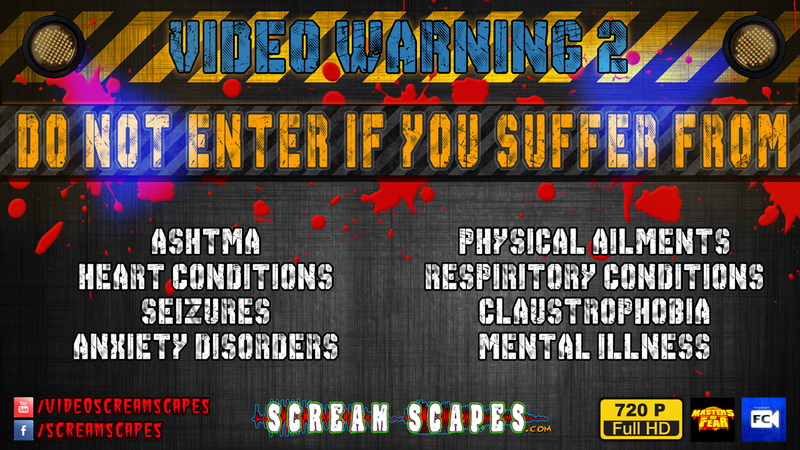 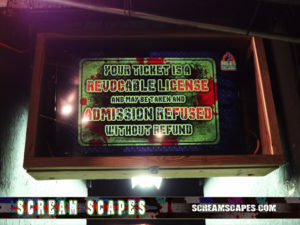 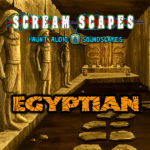 Here’s a Haunted Scream Park in Niles, MI using ScreamScapes Rules & Warning Videos. This is NOT a DVD. 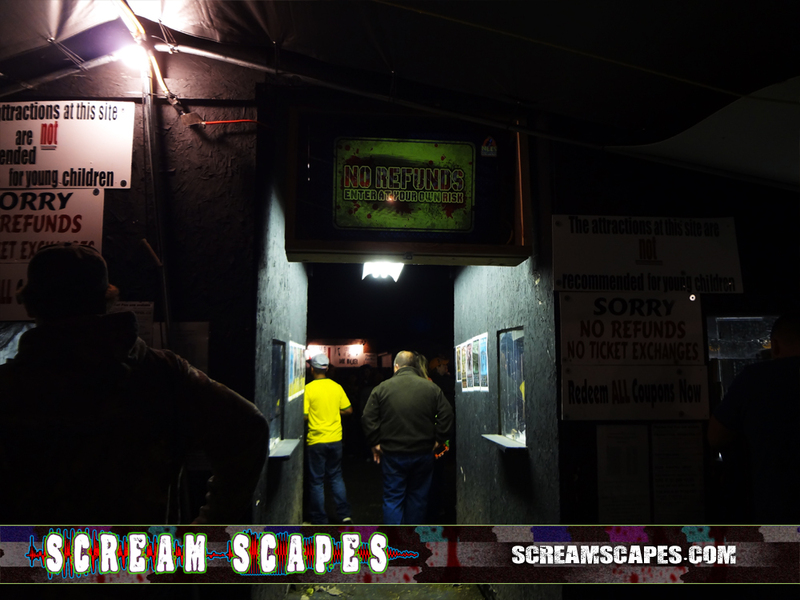 These Are DOWNLOADABLE HD 720P Video Files. 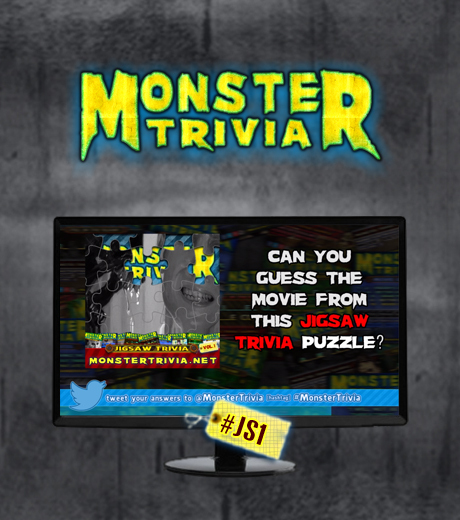 Use this video in your Haunted Attraction QUEUE LINE as a Contest or for General Entertainment. 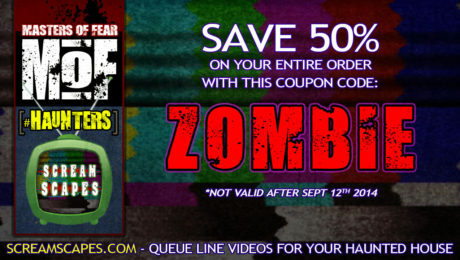 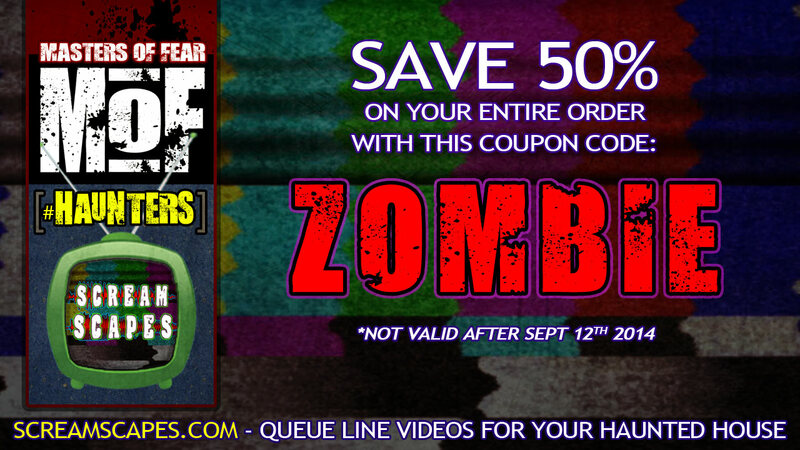 Custom Queue Line and Landscapes Videos for Haunted Attractions. Your guests can be in your attraction’s Queue Line for an hour at times, why not show them informative videos while they wait? 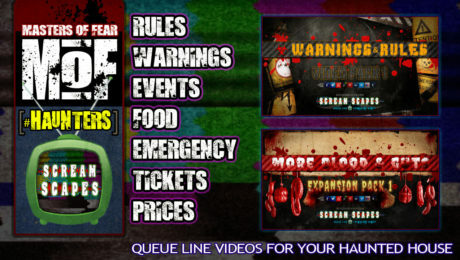 Whether you need Important Attraction Rules & Warnings or Fun Contests like Monster Trivia, ScreamScapes has Queue Line Videos to keep your Guests Informed and Entertained.